Be Foward Wanderers will face Silver Strikers in the quarterfinal of the Airtel Top 8 in a repeat of the 2017 final which the latter won on post-match penalties. 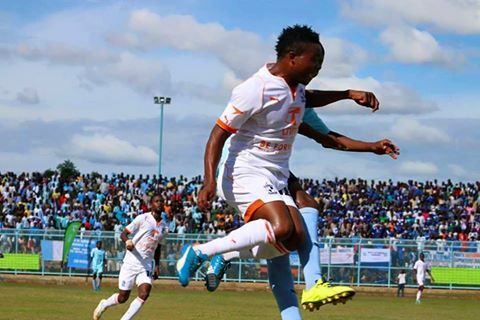 This was the biggest pick during the draw that took place at the Mpira Village on Thursday morning and Silver will host Wanderers in the first leg of the tie before the return leg in Blantyre. With defending champions Blue Eagles, last year’s runners up Nyasa Big Bullets suspended and regulars Moyale, MAFCO and Red Lions failure to qualify, the Top 8 season 3 will have four debutants. Mzuni, Karonga United, Masters Security and TN Stars, who finished ninth but qualified in place of suspended Bullets, are taking part in the competition for the first time. 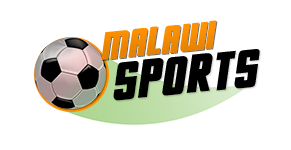 TN face fellow debutants Karonga United while Mzuni will play Civil Sporting Club with Kamuzu Barracks paired against Masters. The quarterfinal ties will be played on a home and away basis (where away goal and goal aggregates scores rules shall apply) while the semifinals and final shall be played on knockout basis in single fixtures. The first leg matches will be played during the weekend of 27/ 28 April with return matches on 4/5th May.